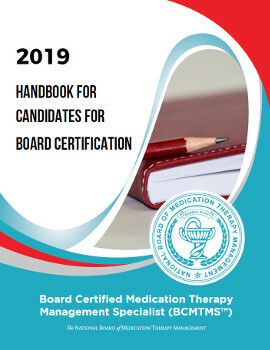 Committees play an important role in the National Board of Medication Therapy Management by supporting the work of our Board and helping to achieve its strategic plan. Members of the Board Committees include Directors of the NBMTM. 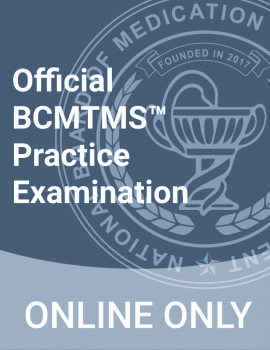 Members of the Board Committees include Directors of the NBMTM and other pharmacists who are not Directors of the NBMTM. All Directors serve on the Board as volunteers. The NBMTM has three Board Committees. Each provides expertise on key initiatives and activities of the board.